We were contacted by a customer looking for some Stainless Steel and PTFE double diaphragm pumps for their solvent application. The customer had a preference for Graco, Blagdon and SandPIPER options as they have all three of these brands on site in large quantities already. 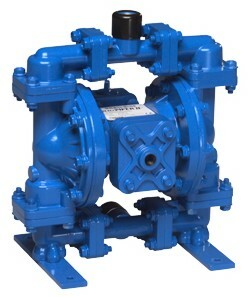 The pumps needed to be capable of 1,000 LPH with flooded suction and no more than 1m head, be ATEX II 2 GD rated and have 1/2″ or 3/4″ BSP threaded inlet and outlet. All 3 pumps fitted the bill perfectly. Do you have an application that you require assistance with? 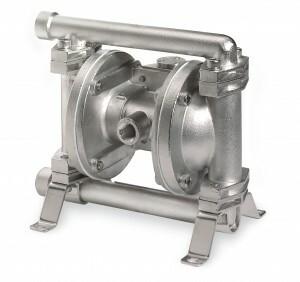 Maybe you already know the materials of construction you require and just need some help with finding the right pump? 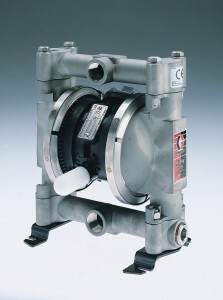 Maybe you know what you need to do and need some technical advice on which pump(s) would be best suited to your needs? Maybe you already have pumps on site and want to see if the same brand would be suitable for another application? We are pump experts, so contact us, no matter what the application or information you have and we’ll do our best to help you find the best pump for the job.